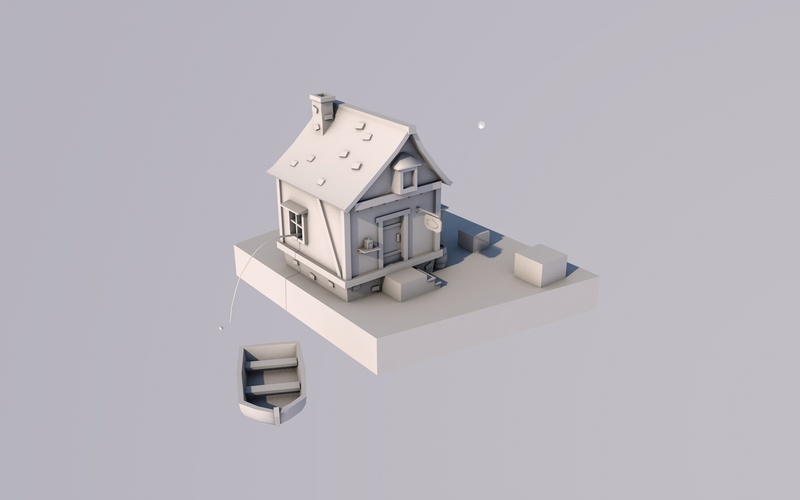 For the challenge I'm creating a fishermans village in the middle of the sea. I will try to add alot of props the make the scene feel very alive. I hope you like it! Looks nice How many polys you at so far? @lord00120 Thanks! 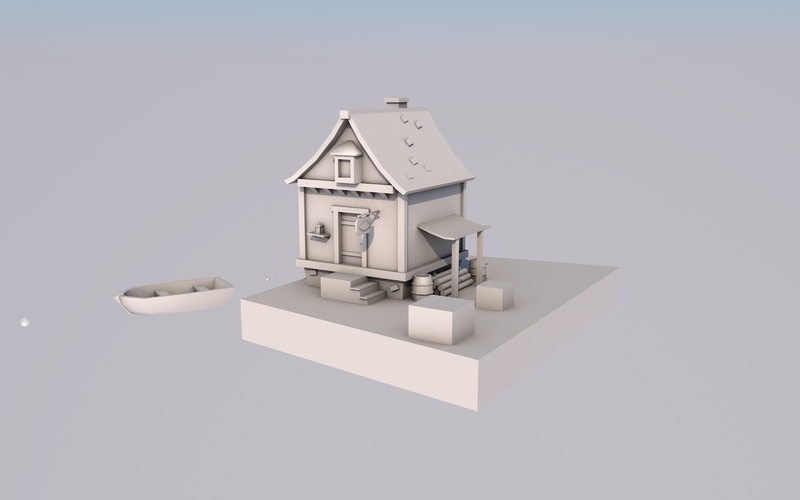 In total there are 2930 tris.When the scene is done I will do optimisation. I’ve just sent you instructions on how to claim your free Medieval Fantasy Cardboard viewer. Check your private messages here on the forum. Good luck!! After a long week of work and stuff finnaly have some time to work further on the challenge. 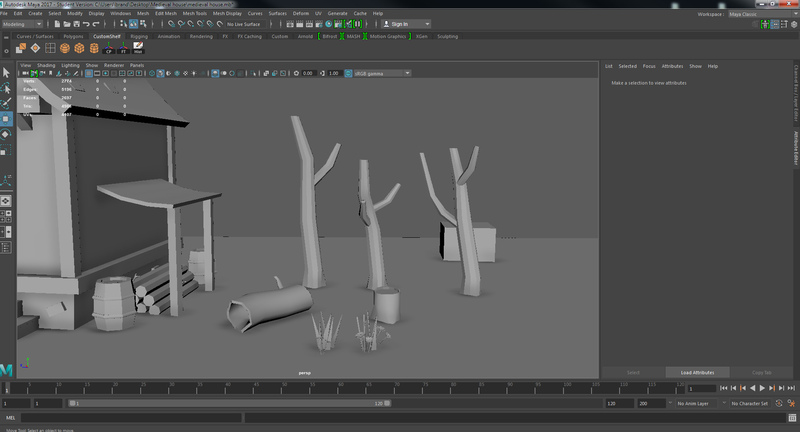 Vegetation, props, houses, tools and al ot more is going to be made in the coming days!